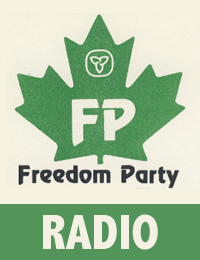 As the Ontario general election of September 6, 1990 approached CBC’s “Radio Noon” program interviewed then Freedom Party leader, Robert Metz. 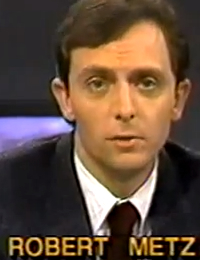 NOTE: the quality of the recording, on the original cassette tape, was quite poor and hissy. An effort has been made to remove hiss and improve the audibility of the voices. If not a sonically-pleasing recording, the words spoken are nonetheless discernable, and the recording serves its essential purpose as an historical record.